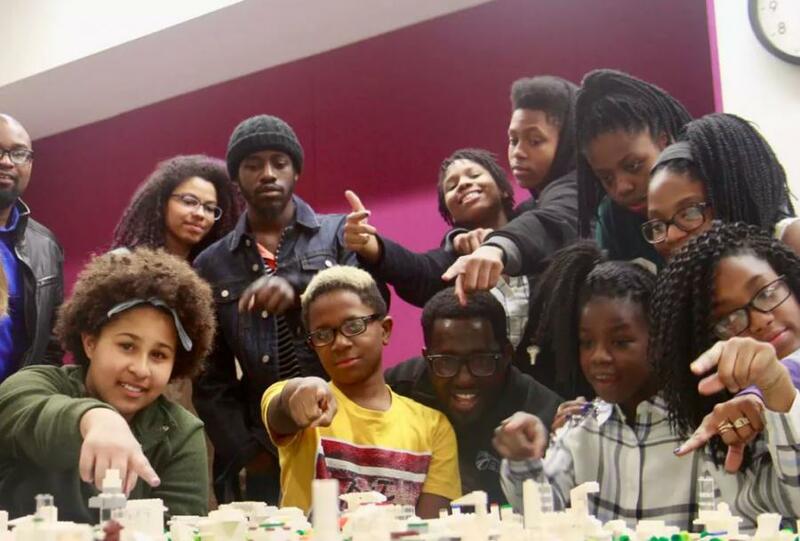 The Hip Hop PARKitecture Workshop is a music-infused event designed for youth ages 10-17. The workshop will include a live DJ, outdoor park tour, hands-on activities, discussion, and 3-D design session. Lunch will be provided, and no prior design skills or knowledge are required. Parents are welcome to attend. This exciting event is part of the community engagement process for the 2018-2022 update to the City of Madison Parks and Open Space Plan. The goal is to ensure that the voice of Madison's youth is heard during this important plan update. The Hip Hop PARKitecture Workshop will be filmed in order to produce a video recap of the event. Please note that all attendees will be required to sign the City of Madison's Photograph and Publicity Release Form in order to participate. Check out the Hip Hop Architecture Camp website to learn more about Michael Ford’s work with youth http://hiphoparchitecture.com/, and watch the music video written, recorded and produced by camp participants here: https://vimeo.com/207981480.